Holding his second press conference since he came to power a year ago, Prime Minister Abiy Ahmed (PhD) gathered correspondents at the Office of the Prime Minister, which is located off Lorenzo Taezaz Street, for a lengthy two hours and 10 minutes briefing on current issues and his stay in Office for the past one year. A rather calm and assertive Abiy spoke on various subjects ranging from the issue of Addis Ababa to security, and party issues including forging the Ethiopian Peoples’ Revolutionary Democratic Front (EPRDF) into a single party and the Front’s member parties’ relations. 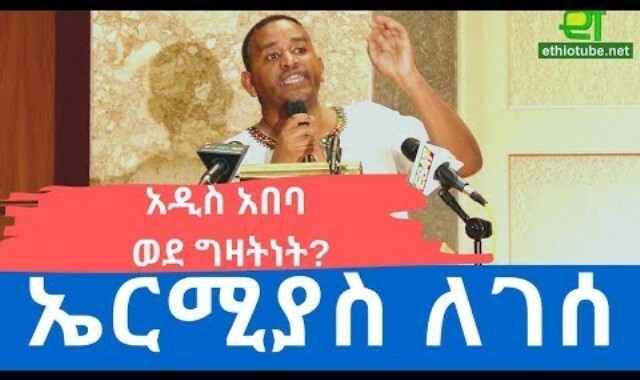 And throughout his explanations, Abiy stayed consistently liberal in propagating freedom of speech. 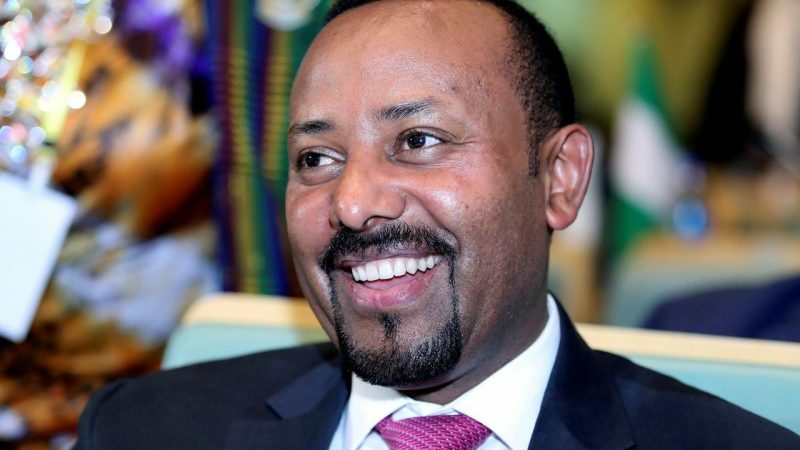 While kicking off his explanation with the extension of the Housing and Population Census, Abiy said that the Census Commission which is led by Deputy PM Demeke Mekonnen decided with a majority vote to extend the census based on their issue analysis. 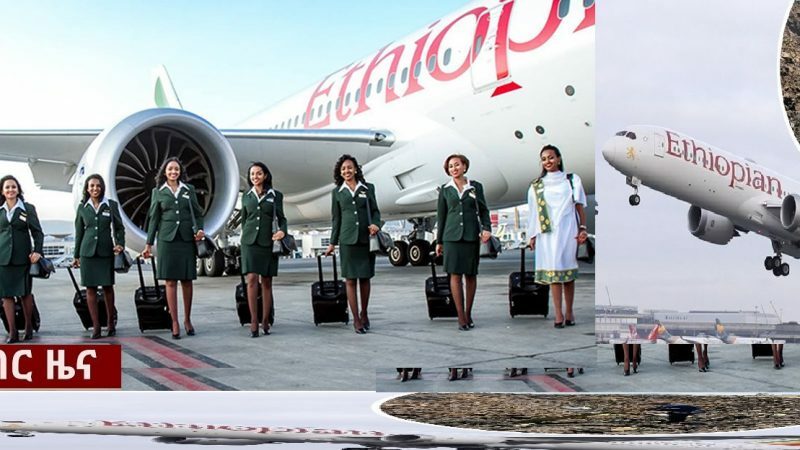 “What is the thought behind the question that Addis belongs to who? For instance, if I am implying that Addis is not yours while I say Addis Ababa is mine, it is a mistake. Saying Addis Ababa is mine is not a mistake by itself. But it is wrong if it is meant to say that it does not belong to others is wrong. 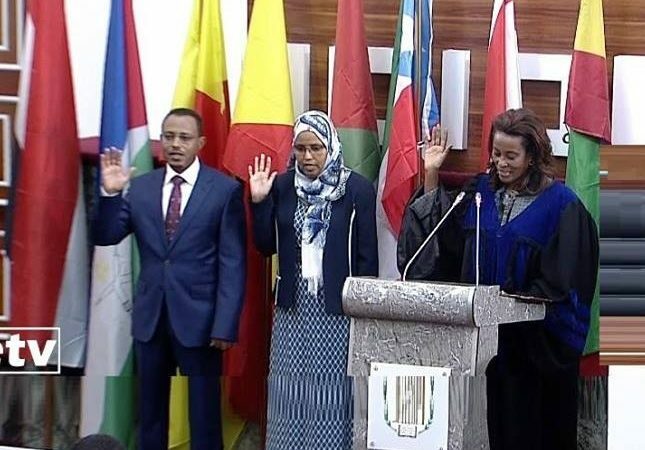 Addis Ababa belongs to all of us,” he asserted. 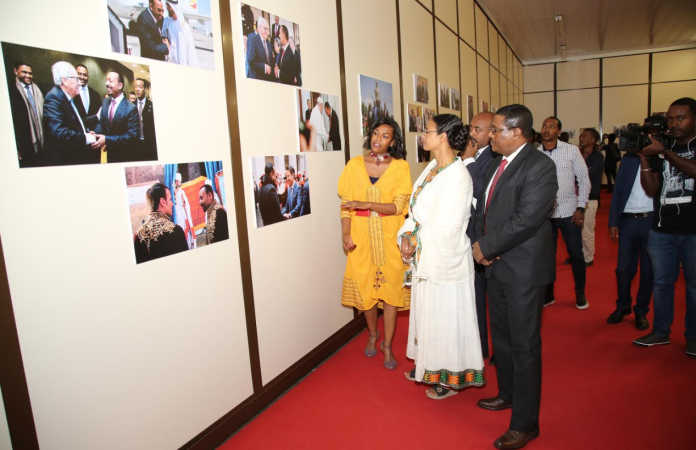 Going further, Abiy said that, whenever discussing Addis Ababa, it is important to look into the historical background especially the formation of the Federation during which there were debates that Addis Ababa should be incorporated in the regional government of Oromia. 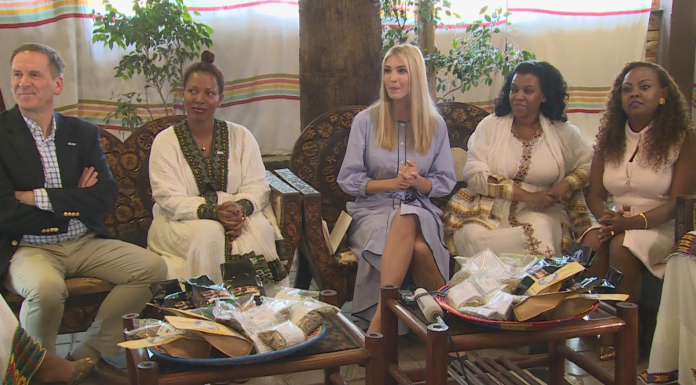 But the constitution provides that as Addis Ababa is surrounded by Oromia regional towns and the city has a wide range of relations with these towns, the region shall enjoy special interest privilege.